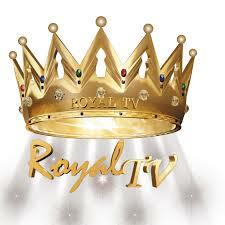 Royal TV is broadcasting from London and is the most talked about television among somalis. The biggest Somali commercial television network in the world. It's making major contribution to: religion, piece, economy, tradition, culture and communities. The Headquarter is based in London.